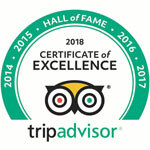 Why choose Lanzarote for your holiday? In 1993, Lanzarote was declared a biosphere reserve by UNESCO. The island constitutes one of the most protected natural ecosystems in the world. Its natural environment is like no other. As well as the vast expanses of lava land in Timanfaya National Park and Malpaís de La Corona, the island features silica land (Jable de Famara), marine environments and beautiful coastlines. The channel between Lanzarote and La Graciosa island and the beaches in southeast Lanzarote also stand out as diverse ecosystems containing a variety of species and subspecies of flora and fauna that have adapted to the island's conditions and so are unique to this area. 17% of plants, 60% of nesting birds, 40% of insects and 100% of reptiles are endemic to Lanzarote. As well as the flora and fauna, the island's inhabitants have had to adapt their lifestyle and traditions to the conditions and have developed a specialised farming culture using techniques such as growing crops on volcanic land, growing cochineal, fishing and salt production. The growth of the tourism industry has led to the islanders gradually abandoning traditional farming in favour of the service industry, with a sharp increase in hotels and apartments on the island and some 250, 000 accommodation places available. This relative overcrowding has threatened to push the island natural environment to its limits. 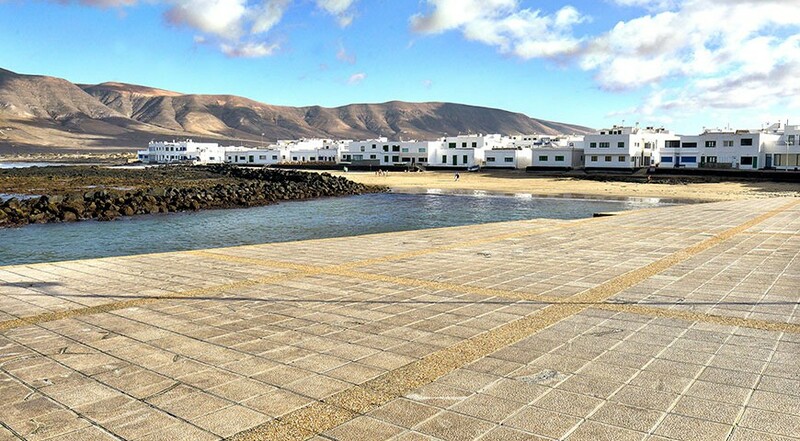 In an attempt to curb this rapid development and make Lanzarote more sustainable as a Biosphere Reserve, a number of policies have been introduced, as part of the Lanzarote Biosphere Plan, an ambitious study aimed at coming up with a global strategy for the sustainable development of the Island. This programme is especially focussed on the sustainable use and preservation of natural resources as well as biodiversity, the physical environment and the landscape, supporting the recuperation and restoration of cultural heritage, boosting sustainable development in the local economy and at the same time, minimising resource consumption and waste generation. 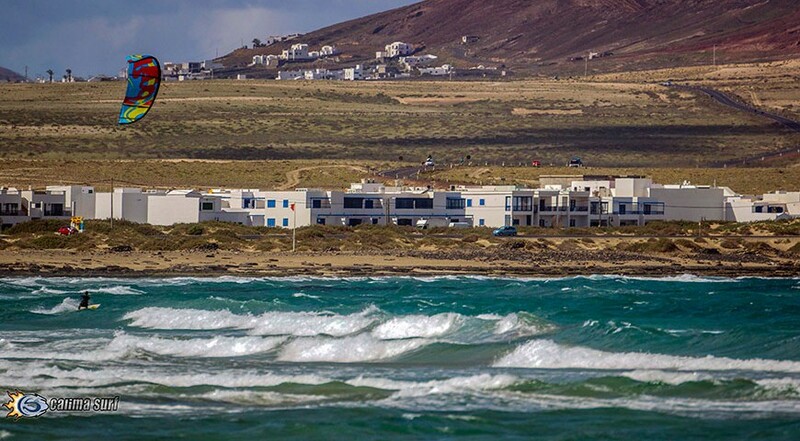 The Lanzarote Biosphere Plan has been designed from the point of view of the public participation of each individual. 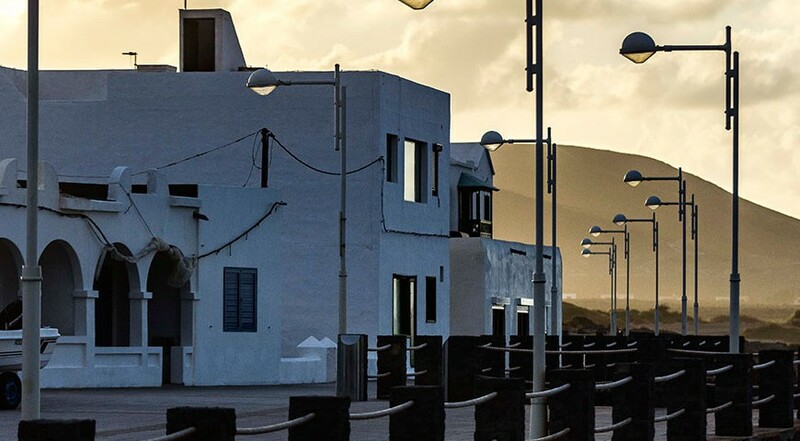 This change in approach to the island's policies gained international recognition with the declaration of Lanzarote Biosphere Reserve as part of the MAB (Man and Biosphere). Lanzarote is both the easternmost and northernmost of the Canary Islands. It has a surface area of just over 800km2 and a low relief with few mountains. The maximum altitude is less than 700 metres below sea level despite it being a volcanic island. 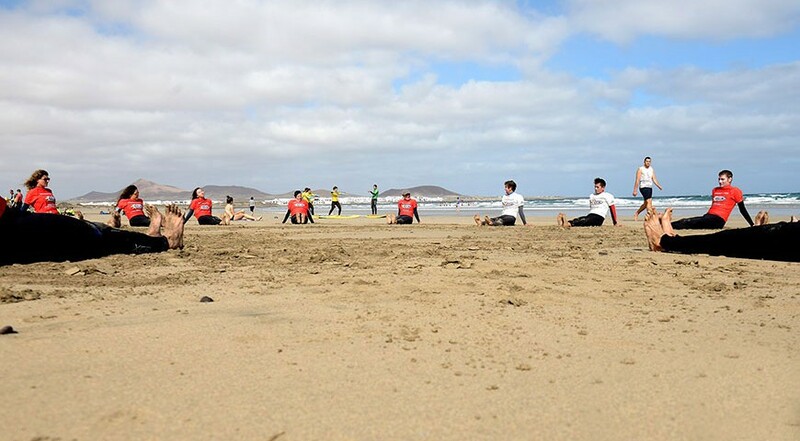 Surf School in Lanzarote From surf initiation, beginner and advanced courses for your surfing in Lanzarote.